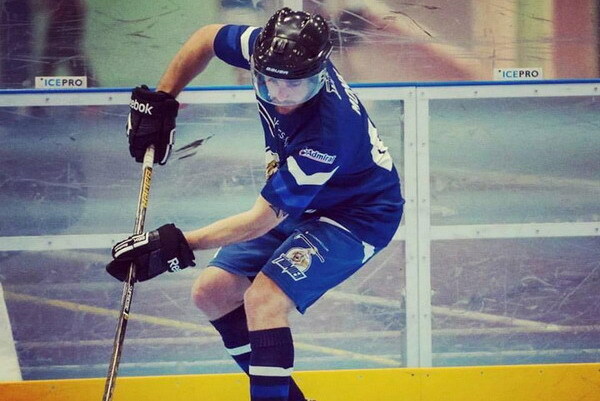 Welcome to Cardiff Bay Thunder Ball Hockey Club with 3 teams promoting and playing in Cardiff, South Wales. Our aim is to have fun and because of this our teams are open to everyone, no matter your ability or experience. Our ball hockey club was founded 25th May 2014 and has been growing every since. 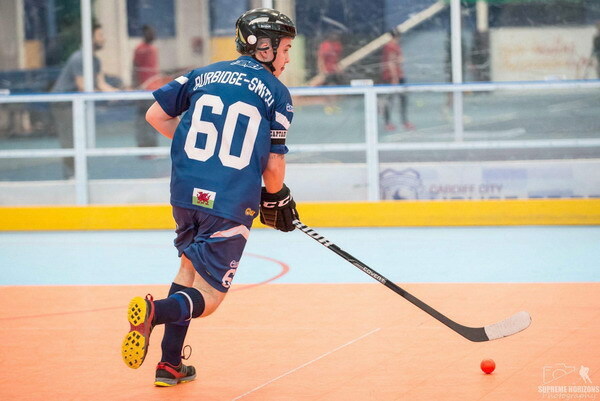 We play in the South Wales Ball hockey League to a high standard and our home arena is Cardiff House of Sport which has a purpose built rink for our teams.